Another year, another football game and another battle to determine which football simulator is the best on the market. It is no secret that Konami’s longest running franchise, Pro Evolution Soccer, has drastically suffered since its PS2 era, which many fans of the series consider to be its prime. 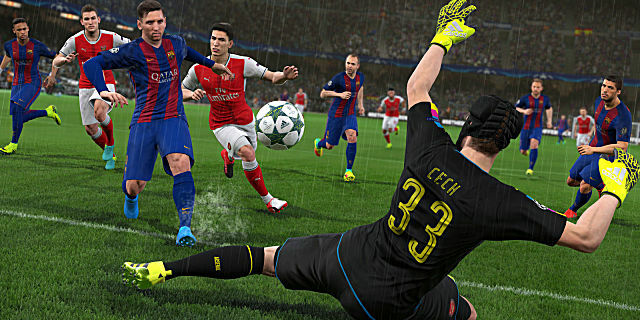 As a result of continuous lackluster features and gameplay over the years, many fans have since shifted to its only rival competitor on the market, FIFA. But this year, things are different as PES 2017 has come out striking for goal and the battle of the best football simulator is closer than ever before. 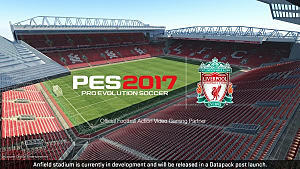 Following up on its predecessor, PES 2016 has formed a great foundation for PES 2017 to become one of the best feeling football simulators that has ever been created. 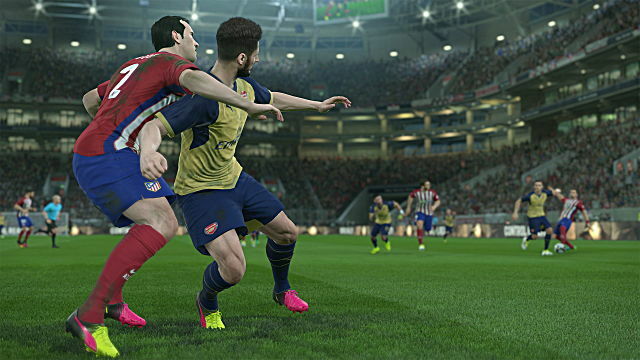 PES 2016 laid out these foundations by introducing new features and gameplay modes into the series which prompted the return of many past fans. This is where things get interesting. Konami has built upon these foundations by tweaking and balancing some of the most important aspects of the game and unlike most developers, they weren’t afraid to release a game that isn’t full a brand new flashy features. 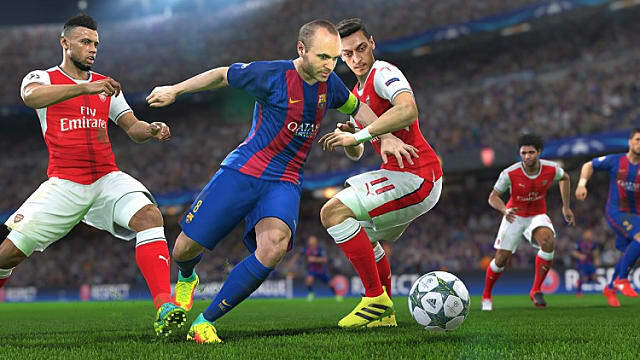 PES 2017 has built upon what worked so great in its predecessor and has since tweaked and balanced the areas in which the previous games suffered in. By doing so, Konami has been able to create a football simulator that is not only fun but almost accurate to the point of realism. With that being said, here is what we loved and didn’t love about Konami’s latest edition of Pro Evolution Soccer. One of the best aspects of the game this year is the AI as Konami has taken upon feedback and created an AI that is not only accurate but also extremely smart. Throughout the game you will often find your team mates making runs and moving into positions that are actually worth your time. As you play through a few matches you will begin to notice just how well your team gels together and in no time you will learn what plays work the best so the ball can find the back of the net. Whether it's a through ball or lob across the field, you can feel the realism through the new AI as your team mates are actually where you would expect them to be. Konami has even gone as far as to make individual players distinguishable as you will instantly notice the different playing styles between the big stars. Whether your playing Messi, Ronaldo, or even Neymar you will notice that they move very much like their real life counterpart which only adds to the realism that is radiating from the game. 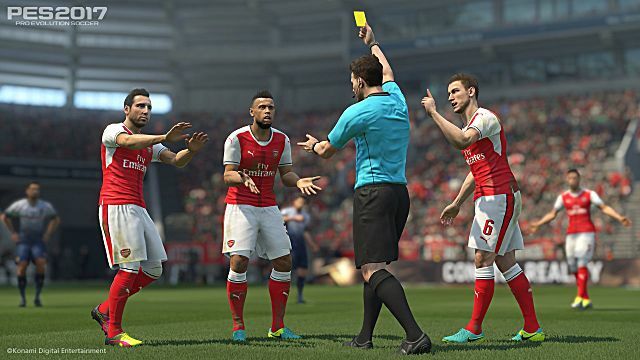 The referees in PES 2016 were highly criticized and often deemed as flawed due to their almost non-existent presence within the game. However, I am happy to say that they have been improved in PES 2017 and wont hesitate to pull the yellow or red card if needed. One of the most noticeable changes that Konami has put a lot of focus on is goalkeepers as their animations and reactions have been drastically improved. You will be able to notice these differences when you see them react to rebounded shots and also how much harder goals are to come by. This new and improved technology not only makes for much more rewarding goals but also adds a sense of realism to the game that was not previously there. The physics within PES 2017 are among the best and Konami has really worked hard to make sure players this year receive gameplay that is not only smooth and enjoyable but also as accurate as possible to real life football. Konami has really out done themselves in this department and has delivered on their new concepts of Real Touch and Real Pass. You will find that the dribbling and passing are as accurate as ever and the shooting is better than any previous game. Tackles and other physical aspects have seen a huge improvement and the accuracy is spot on. You will also notice how well the ball bounces and interacts with players as it no longer seems to be unrealistically attached to the player or like it snaps to their feet. Master League is by far one of the best modes that is available within the game. Master League allows you to take on the role of coach, where you must manage and deal with budgets, player transfers and sending off scouts, all while playing football as well. Trust me, it is much easier than it sounds and it is also extremely addictive. While Master League is clearly the most favored mode by fans, it didn't happen to receive any need additions this year, but that's okay, as Konami has made a number of new modifications to its current features which only makes it more fun to play. The transfer system has been modified to now include separate budgets for transfers and wages. This now makes financial aspects of the mode much easier to handle when things get more complex. Players can also now be signed on six month loans followed by the possibility of signing on for long term. Deadline Day has also been given a taste of realism as it will now count down by the hour to help make negotiating transfer fees easier. 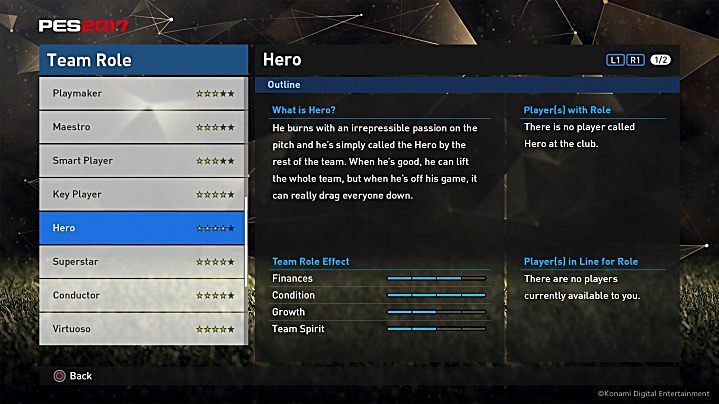 Players are now also rewarded with new team roles that include "Hero" and "Bad Boy". "Bad Boy" for example can be earned by being vicious on the field. Along with this training has been improved and players can now adapt to new positions after several games. With the new additions added this year, Master League is more fun than ever before. The online aspect of Pro Evolution Soccer has never really been that strong but Konami has made an attempt to improve the online play. You will now notice that squad updates are in place and will be updated -- if they hold up their promise -- on a weekly basis. PES 2017 also features a new online league that lets competitive players go head to head. 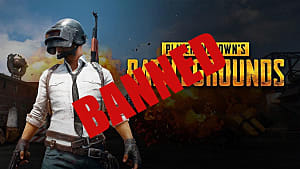 However, some of the issues I found were that the game not only takes a while to find an opponent but the lag and disconnection issues plagued most of my online games. Konami has also implemented a region lock on the online multiplayer which prevents players from playing with friends around the world. Let's be honest, one of the main reasons that people are hesitant to play Pro Evolution Soccer is due to the licensing issues that surround the game. Konami are never going to be able to compete with FIFA's mammoth publisher EA Sports in the licencing department anytime soon, so if you are one of those people that plays purely for the licensed teams, then nothing Konami does will be able to convince you to play the series. There is something that just doesn't feel right when you go up against the likes of Yorkshire Orange (Hull) and MD White (Real Madrid) that just happens to ruin the immersion and realism experience. However, if you are able to live through the licensing woes, Konami have been busy creating an in depth customization system that allows you to edit and customize full kits, logos and even players. While some enjoy spending countless hours creating kits and logos, others find it very tedious and not worth the time and effort. Hence, finding their way back to FIFA where the system is simpler and you don't have to worry about third party files. But there is a way to fix the licensing issue, it just requires a few extra easy steps. 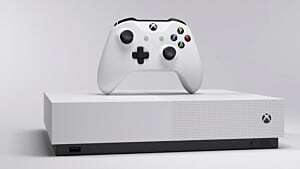 If you are a PS4 or PC user (Sorry, Xbox One users...) you will be able to use the data share feature which allows you to use thumb drives to transfer other people's creations and data into your own game. By using these online third party websites, you will be able to gather full team kits, logos and roster lists to help create the impression that your teams are now licensed with the correct name, logo and kits. The commentary for PES 2017 is very lackluster as when Peter Drury and Jim Beglin are not talking -- which is quite often -- you will find them over using phrases that have been said not only multiple times during the match but consecutively over each match you play. 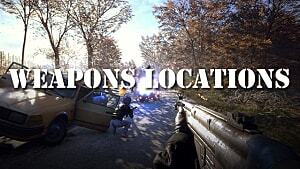 You will also find that the commentary focuses very heavily on phrases instead of teams and individual players. 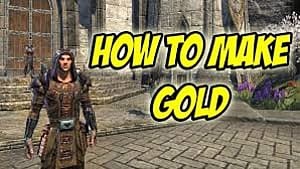 More often than not you will find that the commentary will also feel emotionless and disconnected from what you are actually doing in game. However, the crowd is the real saving grace here as they are full of emotion, especially as they begin to chant during the game and cheer after a goal, they will also voice their opinion by booing when a poor tackle or decision is made. It has become quite the Konami tradition to release the PC port of Pro Evolution Soccer as a hybrid of both PC and PS3/Xbox 360 versions. This really is a very disappointing aspect as it not only cheapens the entire game but also the series as whole. While the game does play exceptionally well compared to past versions, I can't help but feel that the gameplay quality is a tad sluggish compare to that of the current generation console editions. 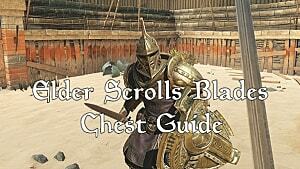 While most players will be picking up the game on a console -- which I highly recommend over PC, I can ensure you that you won't be disappointed. Konami has done a terrific job with the graphical quality in these versions. 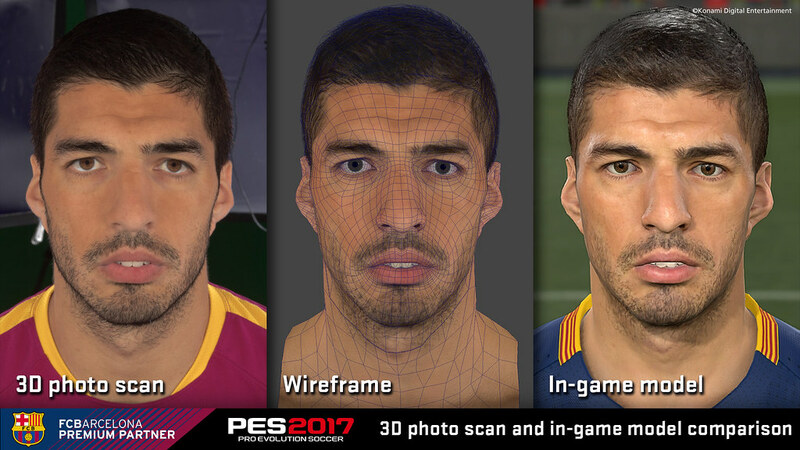 Licensed teams have even had their faces 3D scanned to provide an in-game likeliness that is simply remarkable. 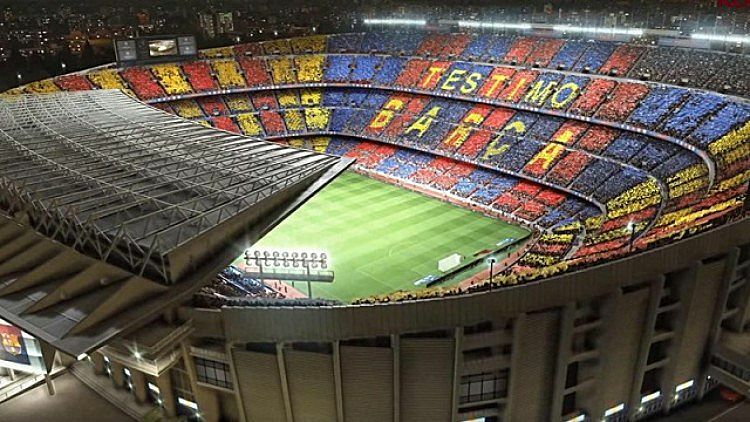 Camp Nou, which is exclusive to PES 2017, also looks stunning as it boasts an immense amount of detail. The graphics quality showcased within the current gen consoles doesn't only look great but also adds to the realism that Konami is trying to achieve in this year's game. Here is a comparison video which details just how drastically different the two versions are in terms of graphic quality. Overall, Pro Evolution Soccer 2017 is without a doubt one of the best feeling football games to date. Despite its flaws and obvious issues, Konami has created a game that is not only fun and enjoyable to play but also has a sense of realism thanks to the games improved AI, physics and overall gameplay. A review code for Pro Evolution Soccer 2017 was provided by the publisher.